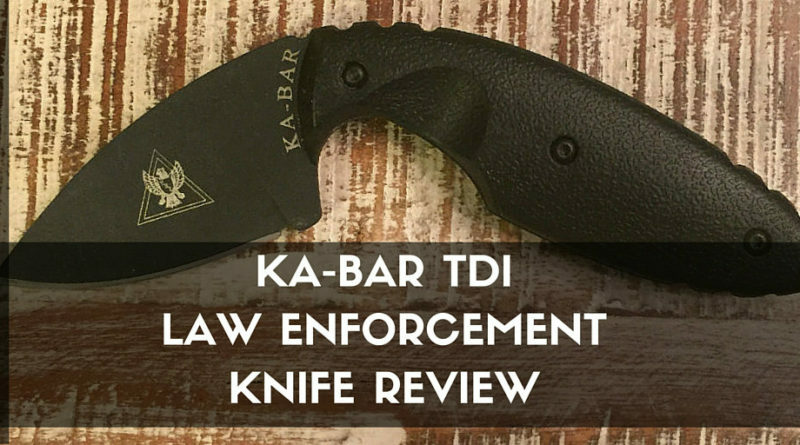 The KA-BAR TDI law enforcement knife is lightweight, but has a substantial tactical grip. The nonslip nylon resin handle is engineered great for quickly drawing the knife consistently, thanks to the handle ergonomics. 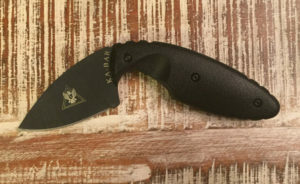 The small, black blade is very subtle, and combined with the concealed sheath it makes for an excellent tactical knife. It is designed to be used as a 'last resort' weapon on the weak side, opposite of a concealed carry firearm. The idea is to use the hidden knife if someone attempted to take your firearm. It draws smoothly out of the sheath, which is well constructed with a wide metal clip. It is difficult to find faults in a knife designed for one purpose, especially if it fulfills that purpose well. 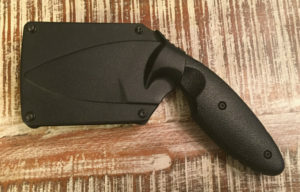 There could be many faults if this was a survival knife or stand alone tactical knife, but it is a last resort knife and is perfect in that utility. 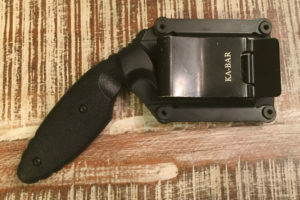 The KA-BAR warranty could be better by not being a limited warranty, but very few tactical knife manufacturers offer full lifetime warranties. 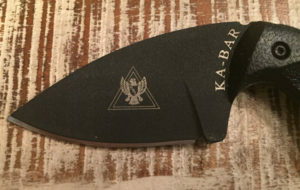 Some complain that the sheath could be better in securing the knife, but there are many options for different types of sheaths. SG: I have not had to use this knife for it's intended purpose, but that is most definitely for the best. Situational awareness and avoiding confrontation is the best if you can manage it. 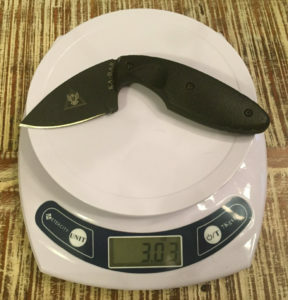 Being a 'last resort' knife keeps the blade in good condition. It is light enough to where it is very easy to get used to carrying. 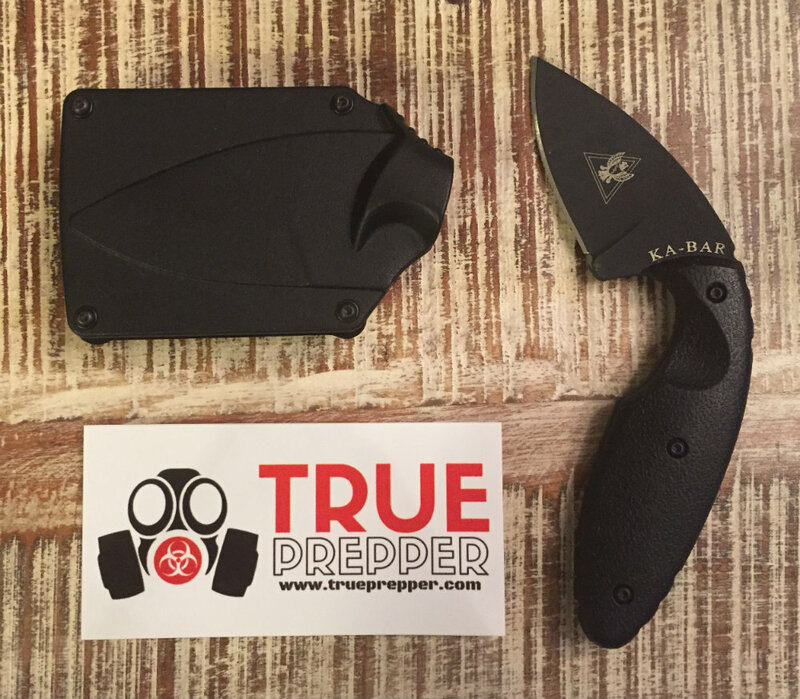 The KA-BAR TDI Law Enforcement Knife is a good addition for anyone using a concealed carry firearm. While it may not be versatile enough to carry as a stand alone knife, it does it's job very well. 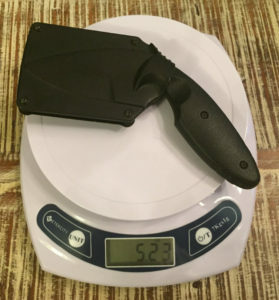 It is a great small, concealable, last resort knife. We recommend it here at TruePrepper, and have enjoyed ours.